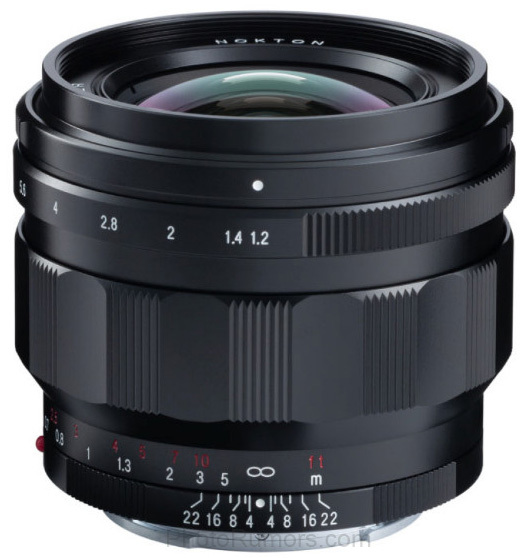 Voigtlander officially announced the Voigtlander Nokton 50mm f/1.2 Aspherical today after we leaked it a few days ago. The price in Japan will be ¥150,000 (excluding tax), but US pricing hasn’t been announced yet so check B&H Photo. The lens should start shipping in April 2019.